Fermented from the highest quality prairie grains. Distilled in our 100% copper pot still.  Saskatchewan Made Spirits by Bandits Distillery. Our distillery is located in Weyburn, SK and was established in 2013. 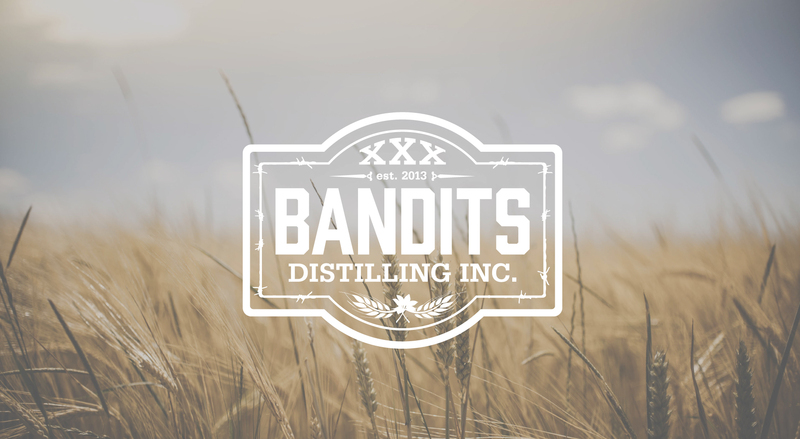 A distillery built on a foundation rooted in over 100 years of farming life in Saskatchewan. Our research into the world of moonshine, vodka, gin and whiskey products spans from the Deep South to Russia. 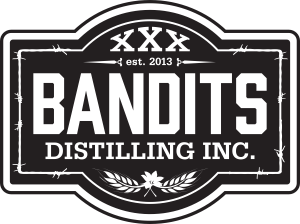 If you are looking to try some amazing Saskatchewan Made Moonshine, Vodka or Gin we have retailers throughout Saskatchewan. We are also always on the lookout for other retail locations.